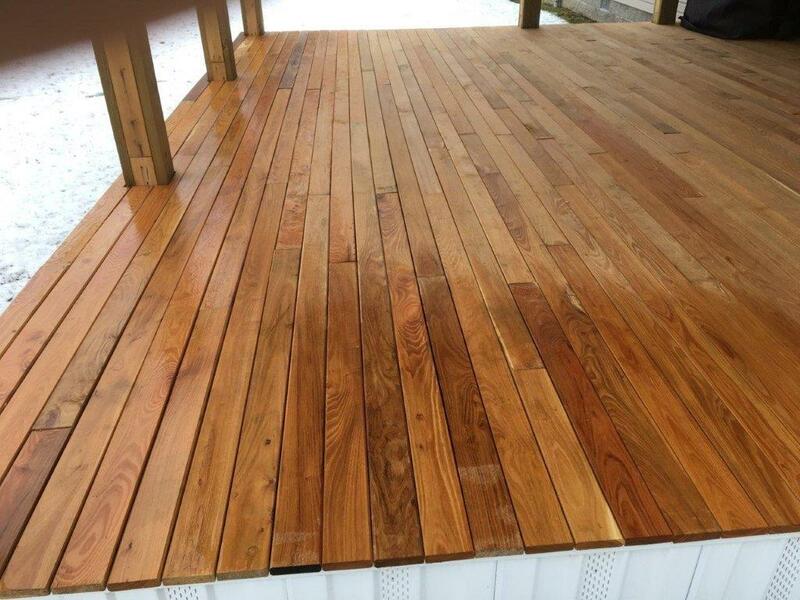 Black Locust is the strongest and most rot-resistant wood indigenous to North America. 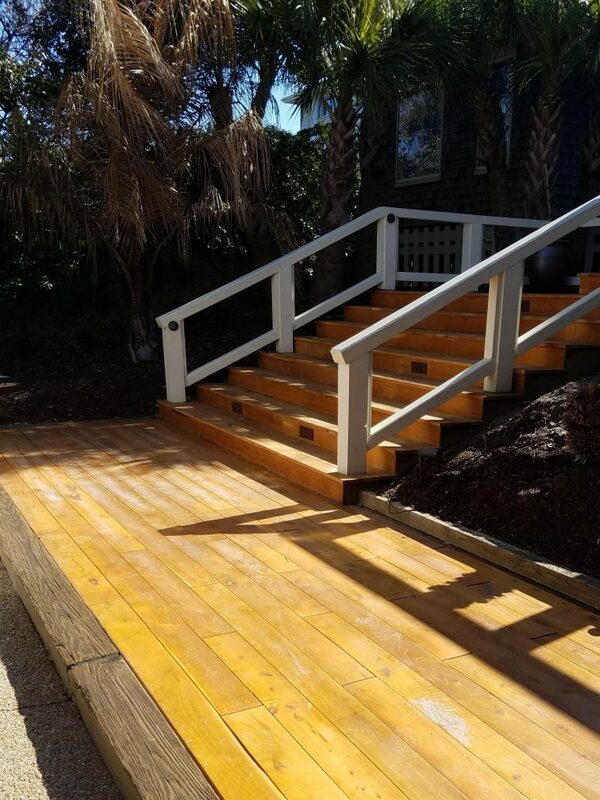 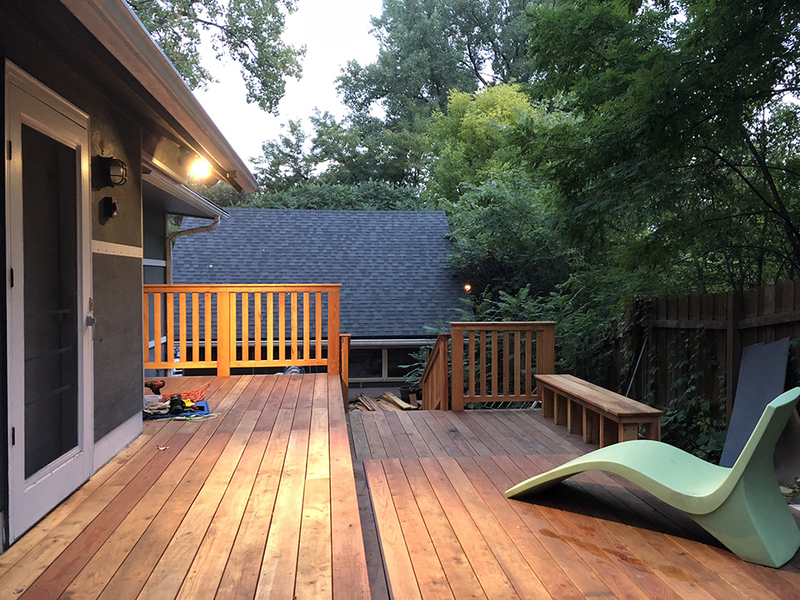 It makes an incredibly durable decking material that will remain beautiful throughout years of outdoor exposure. 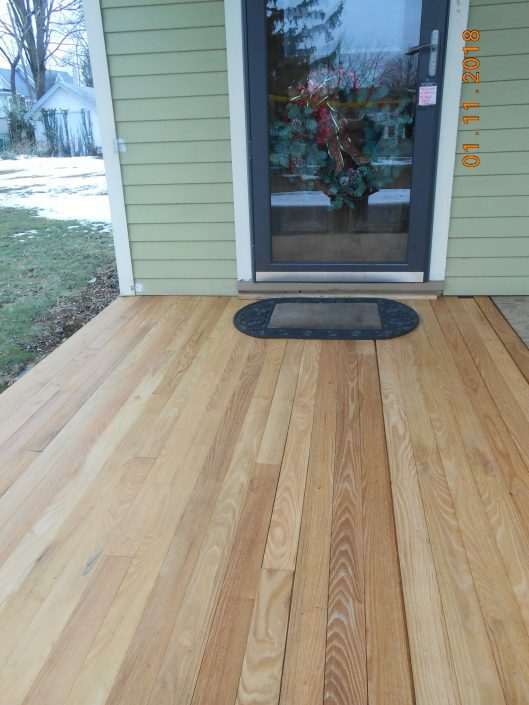 Building with Black Locust is your most sound environmental choice. 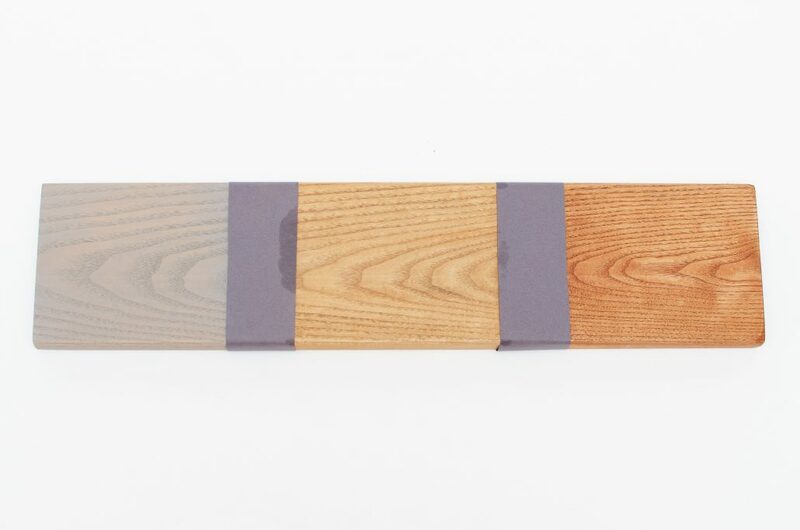 Black Locust grows faster than any other known hardwood tree. 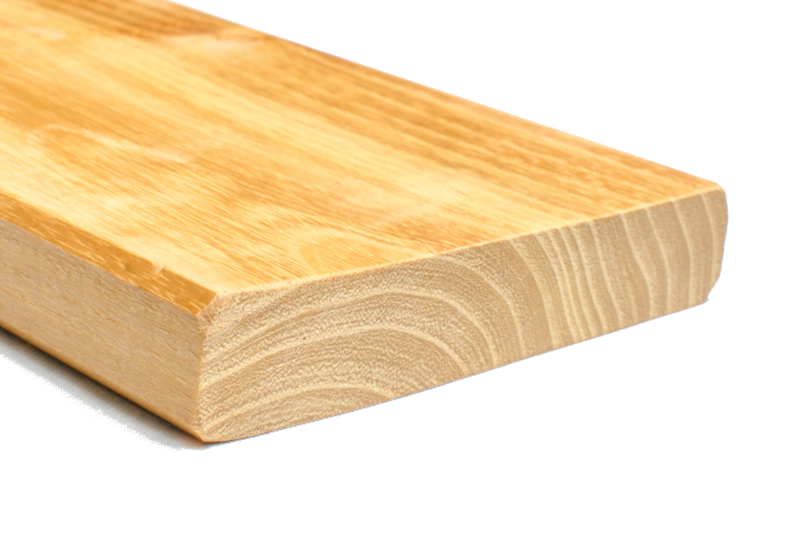 Unlike Brazilian Ipe, Black Locust does not contribute to devastating tropical deforestation. If you desire a beautiful and natural wood product for your outdoor space, Black Locust is the premier choice. Read more about Black Locust or learn how it stacks up to alternatives. 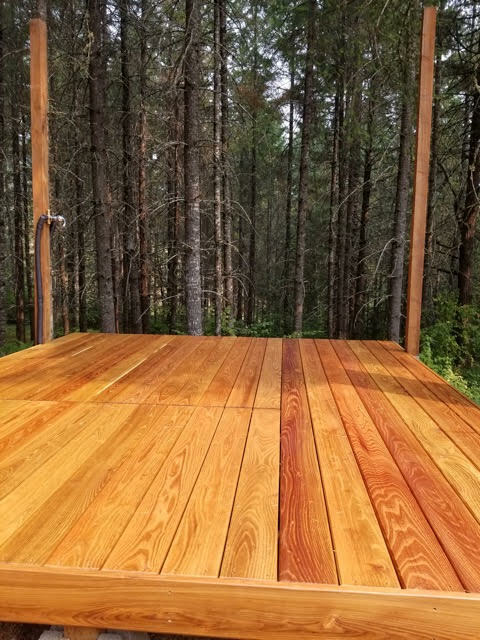 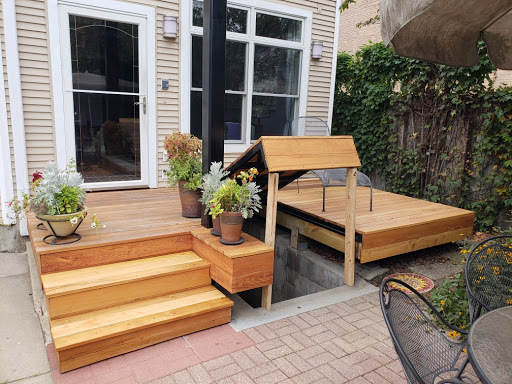 ROBI DECKING IS THE NATION’S #1 PROVIDER OF BLACK LOCUST DECKING AND OTHER OUTDOOR WOOD PRODUCTS.